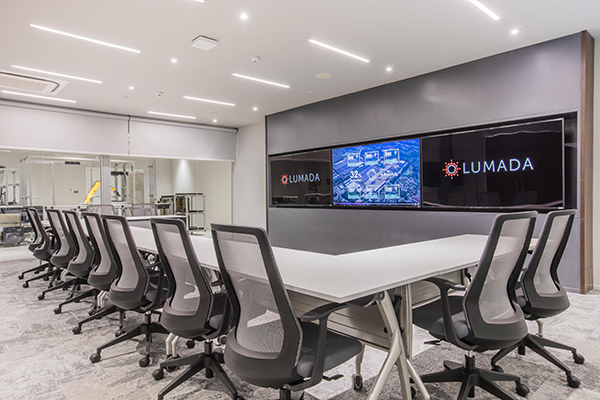 Lumada Center Southeast Asia offers a range of IoT solutions, to digitalise and promote cross-sector connectivity across the manufacturing, logistics, security and public sector across Thailand. Hitachi introduces diverse solutions and how our solutions can help customer’s business in out Co-creation room. 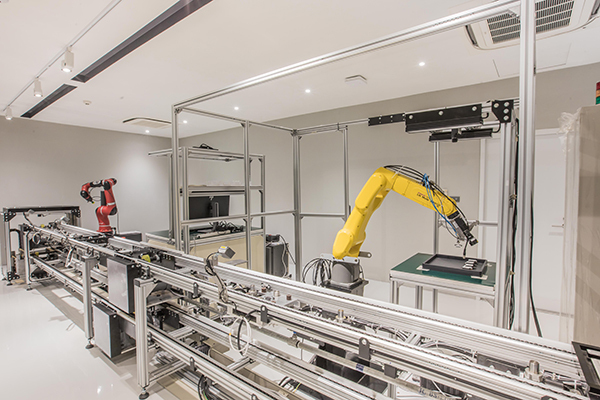 Hitachi showcases Hitachi’s OT x IT capabilities and how it optimises the manufacturing process with mini-demo.